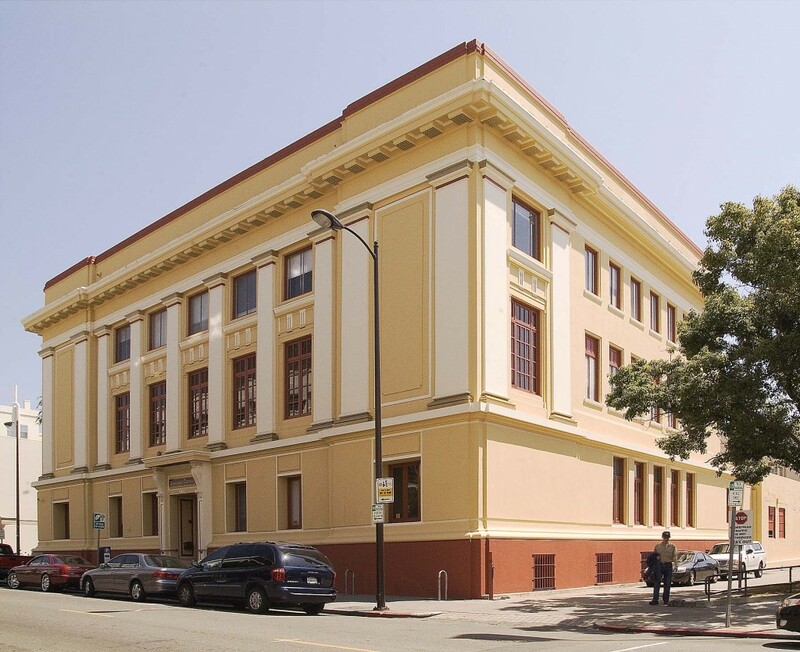 Mangalam Research Center for Buddhist Languages operates in the heart of downtown Berkeley, California as part of Mangalam Center, which is home to a variety of organizations. Click “View More” to visit each affiliated organization (you will leave the Mangalam Research Center website). 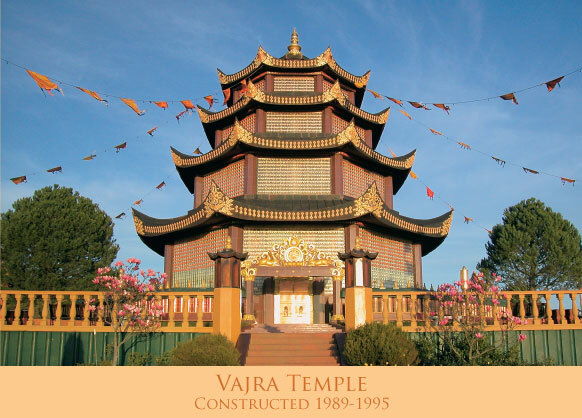 Mangalam Center is home to a variety of organizations founded by or inspired by the work of Tibetan lama Tarthang Tulku. 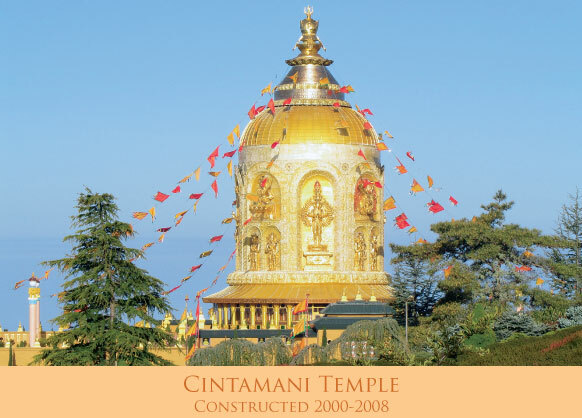 Also headquartered at Mangalam Center, the Light of Buddhadharma Foundation International supports the restoration of Buddhism in India. The Center for Creative Inquiry explores new ways of knowing that draw on the Creative forces of Western culture and on experiential dimensions of knowledge that transcend cultural differences. 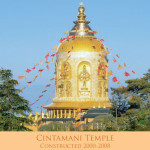 It is also headquartered at Mangalam Center. 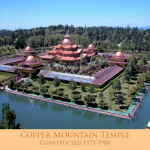 Venerable Tarthang Tulku Rinpoche is the founder and creator of the Copper Mountain Mandala, Odiyan Retreat Center. 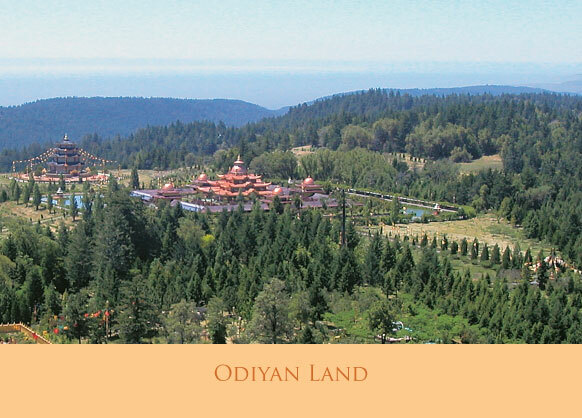 A celebration of the human potential that belongs to us all, a home for the Dharma in the West, the traditional temples and libraries of Odiyan restore and preserve the ancient symbols, rare sacred texts and art that connect the heart and mind to the Path of Awakening. 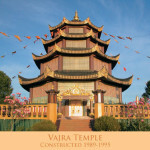 Dharma College is dedicated to exploring and disseminating the most liberating knowledge and values of Eastern and Western scholarship for the use and benefit of all beings. 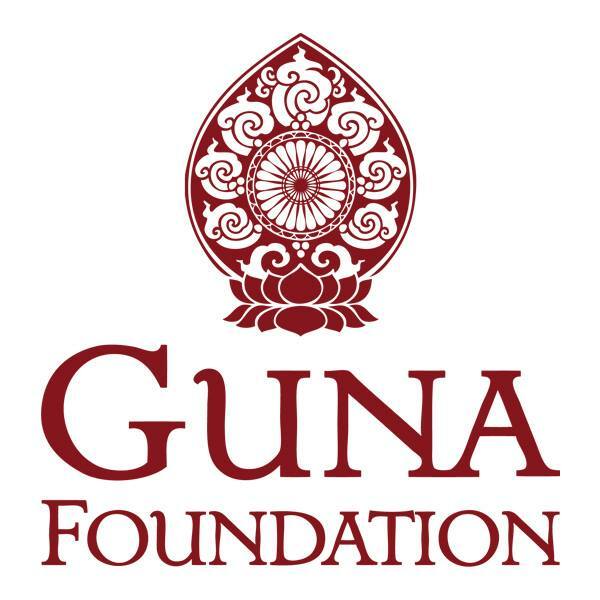 The Guna Foundation is a non-profit film studio specializing in Buddhist documentary projects that promote the preservation and transmission of Buddhist teachings. 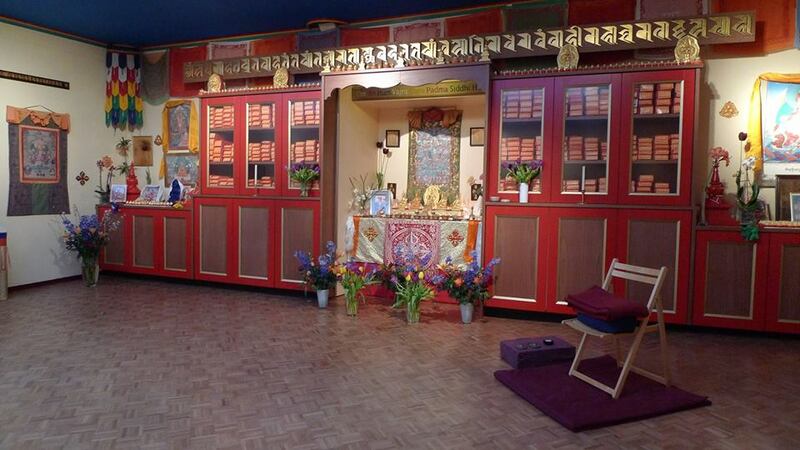 The Nyingma Institute has been bringing the riches of the Tibetan tradition to the Western world since 1972. 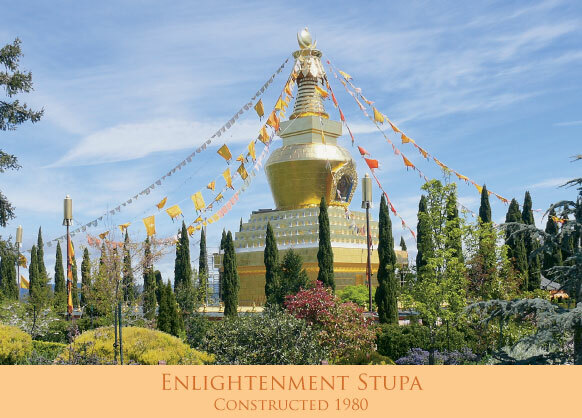 We offer training in meditation, Buddhist studies, and Tibetan language in ways that blend cognitive and experiential learning. 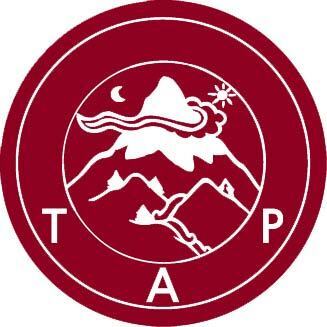 TAP supports production and distribution of religious texts and art to Tibetans in India, as well as religious ceremonies at Tibetan monasteries in India and Nepal. 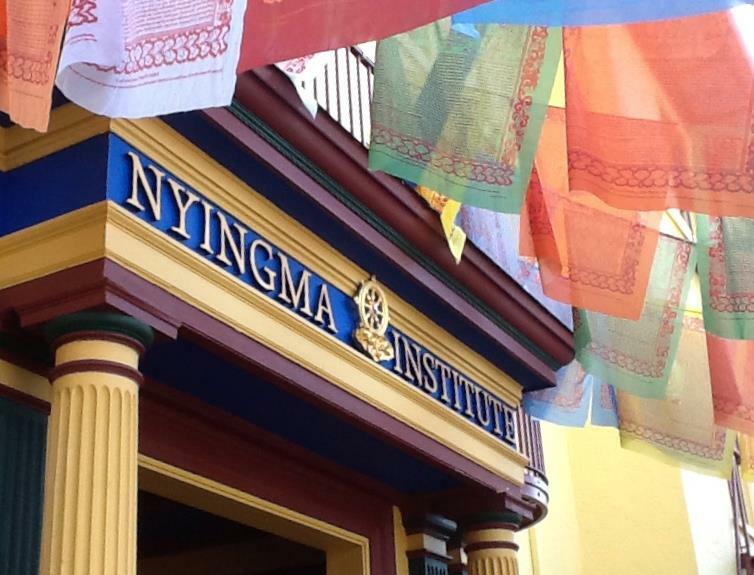 Nyingma Trust offers support for the Nyingma Buddhist community in the West to sustain our community of Dharma practitioners, protecting their health & safety, and to support & honor their commitment to focus on the vision of Tarthang Rinpoche and the Nyingma lineage. 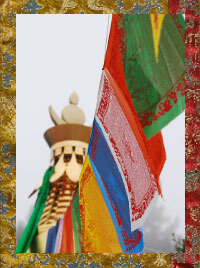 The Prayer Flag Project creates prayer flags for religious centers and for the general public. 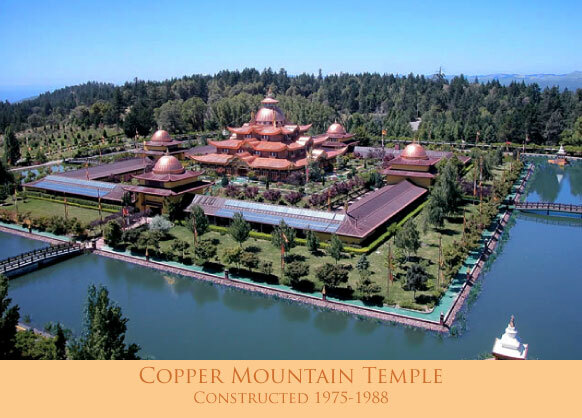 Grounded in the Tibetan Buddhist wisdom traditions of meditation, yoga, and spirituality, Ratna Ling truly supports the healing and wellness of body and mind. 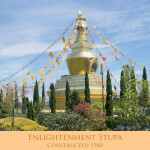 Im Nyingma Zentrum können Sie Yoga und Meditation lernen und üben. Wenn Sie sich für Buddhismus interessieren, sind Sie bei uns auch an der richtigen Stelle. 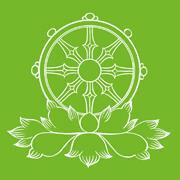 In unseren schönen Räumen bieten wir Offene Stunden zu Yoga und Meditation sowie Kurse, Workshops und Retreats zu verschiedenen Studienbereichen an. 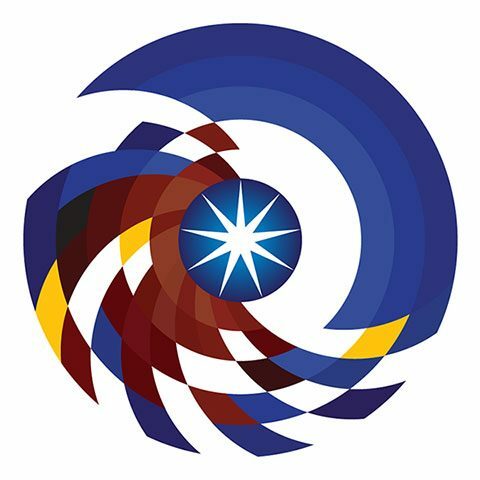 Nyingma Centrum Nederland is georganiseerd als een mandala ; een dynamisch model van onderlinge interactie, samenwerking en inspiratie. Lees meer over de onderdelen bij Nyingma Nederland. 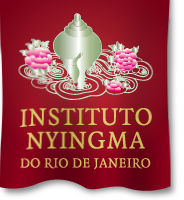 O Instituto Nyingma foi o primeiro centro a trazer para o Brasil os ensinamentos Nyingma do Budismo Tibetano. 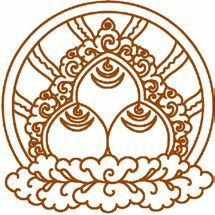 A palavra Nyingma significa “o mais antigo” e refere-se à primeira das quatro linhagens do Budismo que foram desenvolvidas no Tibet. Plantando a semente do Kum Nye – a yoga tibetana – o Instituto desabrochou nesses 20 anos em uma flor de muitas pétalas, um campo de atividade criativa que espelha o caminho da transmissão do Dharma, os ensinamentos do Buddha. Nessas duas décadas tem recebido reconhecimento pela qualidade de seus programas. 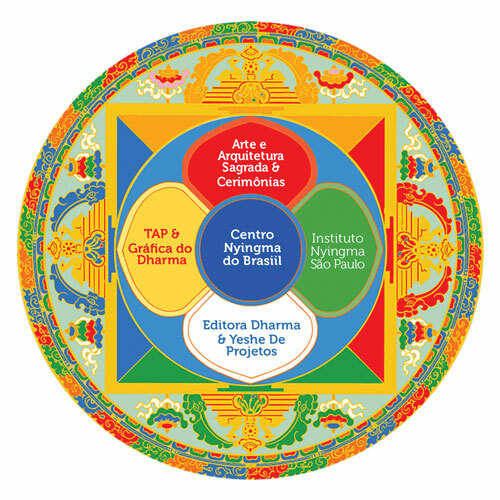 O Instituto Nyingma do Rio de Janeiro, a exemplo do de Berkeley, que coordena todos os Institutos Nyingma no Ocidente desempenha um papel principal na preservação da arte sagrada, dos livros e práticas do Budismo Tibetano.